The tenth anniversary of one of Murray State's biggest events of the year is just around the corner. Join the faculty and staff of CTLT and the University Libraries at 11:30, Monday, December 17th for a special haunting by the Ghosts of Gadgets Past. 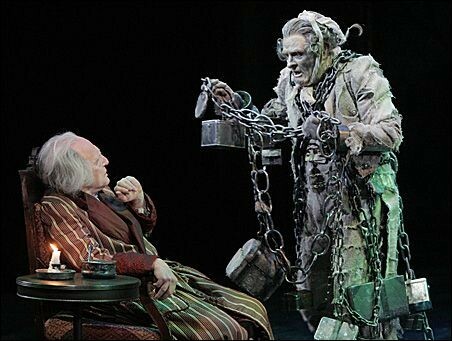 Don't end up like Jacob Marley - banish your fears of the Ghost of Gadgets Future with new tools you can use in your classroom. If you haven't already registered, click here. Drawings will be held for a Google Nexus 7 Android Tablet, a Keurig Elite Single Cup Home Brewing System, and a Kindle Fire HD.